Dr Catherine Hannan & Dr Maida Parkins | Carly Snyder, M.D. Posted September 11, 2018 by Carly Snyder, M.D. This week on MD for Moms, I’ll be interviewing opens in a new window plastic surgeons Dr. Maida Parkins and Dr. Catherine Hannan about looking and feeling our best. Having a baby is an incredible experience that betters every aspect of our lives except maybe isn’t so great on our bodies. What are the most effective and appropriate surgical and non surgical approaches to the physical changes following pregnancy and breastfeeding? When should a mom consider these procedures – shortly after baby’s born or should mom wait a few months? A year? Should mom wait until she’s done having kids? What are appropriate expectations for change after having breast augmentation or liposuction or a tummy tuck? How long is recovery? Are there lifestyle choices we can make to lessen the impact of pregnancy and breastfeeding? How about to slow down the impact of aging? Who should consider vaginal rejuvenation and when is the right time to do it? Learn the answers to these questions and many more on this week’s MD for Moms. Have a question for Dr. Maida Parkins and Dr. Catherine Hannan about looking and feeling our best? 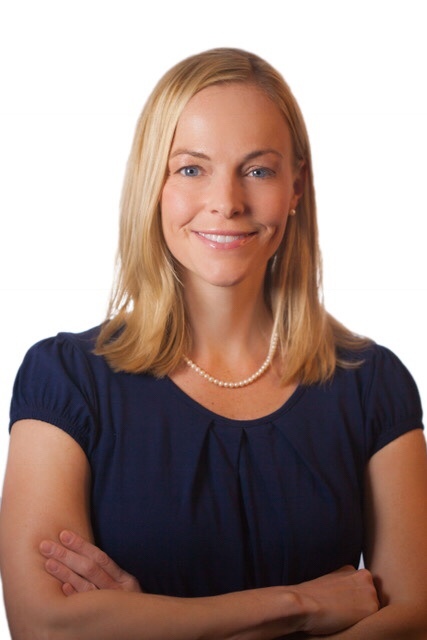 After earning her undergraduate degree at Yale University, Dr. Catherine Hannan completed her medical degree at Georgetown University Hospital and her plastic surgery residency at the Medstar Georgetown University Hospital program. She has been working at the VA Hospital since 2011 and in 2014 became Chief of the Plastic Surgery division. She is board certified in plastic surgery by the American Board of Plastic Surgery, and is an active member of the American Society of Plastic Surgery. 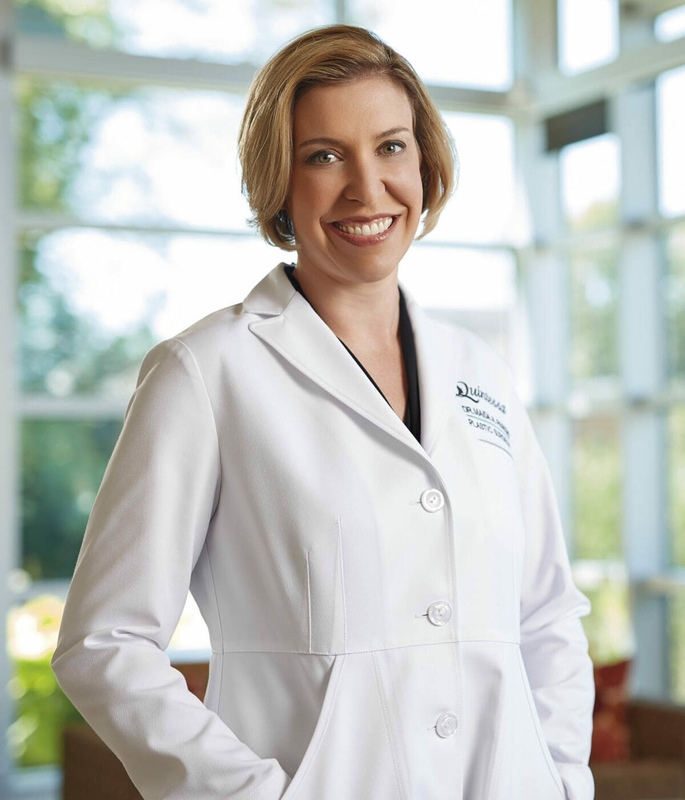 As an assistant professor in plastic surgery with Georgetown School of Medicine, she is involved in both medical student and resident education and is particularly interested in mentorship of young women aspiring to a career in surgery. Dr. Hannan’s practice focuses on general cosmetic and aesthetic surgery as well as non-invasive techniques. She also is passionate about reconstructive surgery after breast and skin cancer, wound care and limb preservation. She is a medical reviewer for Healthline.com and is enthusiastic about educating the public regarding plastic and reconstructive surgery. Dr. Hannan lives in Northwest DC with her husband, two young sons and a rescue labrador. In her spare time she sings in her church choir, volunteers with her son’s school and exercises. Dr. Maida A. Parkins is a board-certified plastic surgeon specializing in full body rejuvenation. She is a member of the American Society of Plastic Surgeons and holds an impressive background as a surgeon, researcher and advocate. In 2016 and 2017, Dr. Parkins was awarded a place among the Top Plastic Surgeons in the Midwest by Aesthetic Everything. Dr. Parkins is also a member of the American Society for Aesthetic Plastic Surgery. Dr. Parkins graduated with honors from the University Of Illinois College of Medicine and completed residency at the Medical College of Wisconsin in Plastic and Reconstructive Surgery. However, her focus did not start there. Initially, Dr. Parkins completed a Bachelor’s and Master’s degree in Biomedical Engineering from Case Western Reserve University in Cleveland. During this time, she volunteered in a burn unit where plastic surgeons performed reconstructive surgery to help patients recover form and function. Her research on creating skin substitutes for burn victims led her to see first-hand how the plastic surgeons touched and changed people’s lives, which inspired her to work directly with patients as a plastic surgeon. Dr. Parkins is the recipient of numerous awards and recognitions. When Dr. Parkins is not with patients, you can find her embarking on outdoor adventures with her husband Dr. David Parkins, an anesthesiologist who practices in the area, and their three young children. She is also a competitive dancer with a background in ballroom and salsa dancing. She is currently studying jazz and tap.